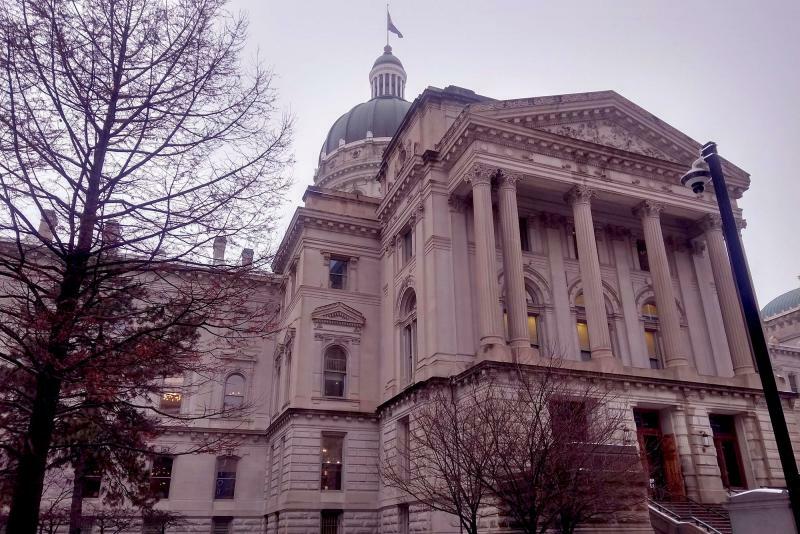 A bill to better regulate psychotropic medicine for youth in Indiana’s foster system passed out committee today. The proposal aims to prevent overprescribing medication to young people for depression, anxiety or ADHD. Indiana University Health psychiatrist Dr. Leslie Hulvershorn says Indiana’s current policy obtains psychiatric consultation after a child may already have numerous prescriptions. She testified in support of the bill that would loop in professional consult before prescription consent. "Ideally electronically, so it’s very efficient upfront to say ‘hey DCS we recommend you say no on this particular medicine,’ or ‘yeah, this makes a lot of sense based on this kids diagnosis,’" says Hulvershorn. Hulvershorn says other states have effectively adopted this policy. Children in foster care are prescribed psychotropic drugs at higher rates than other children. Handling a child with an attention disorder can be tricky and tiring. But medicating your child is often not seen as the most attractive option. Local author Laura J. Stevens uses her dissertation research to give struggling parents options outside of medication to treat their ADD/ADHD children in her latest book (her second on the subject). With tips about diet, sleep schedules, and how to communicate with teachers and physicians, Stevens aims to provide pieces that can be incorporated in your child's puzzle. West Lafayette Public Library Director Nick Schenkel has a review. 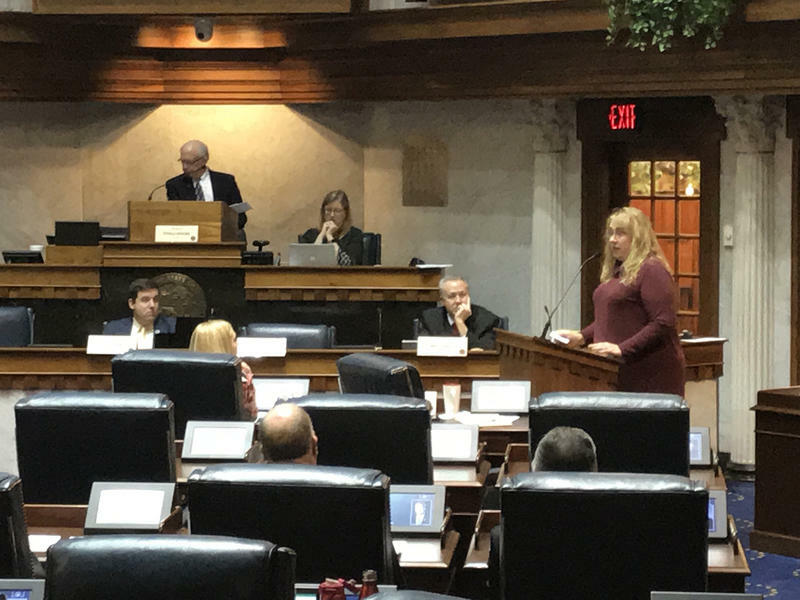 Legislation unanimously approved Monday by a Senate committee seeks to give foster parents more of a voice as the children they care for move through the child welfare system.